WANT TO SUPPORT MONTGOMERY LEARNING ACADEMY? 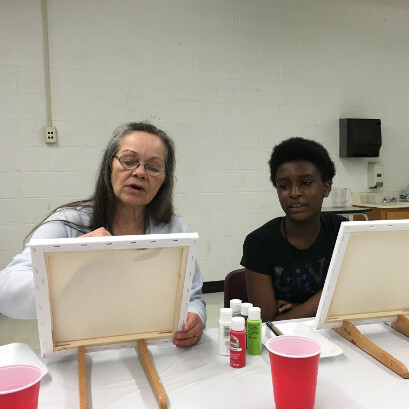 With the goal of inspiring students to explore their creative side and enhance their academic achievements, the academy seeks funding to establish a quarterly art class for students to learn painting techniques, use artistic expressions, and understand the role of emotion and imagination. Our school needs this funding due to the limited elective classes that are offered in an alternative school setting. Students do not have the option to take any art electives and most electives are offered online without a face-to-face teacher. We also need to offer a way for students to process their emotions and inappropriate behaviors through other outlets. 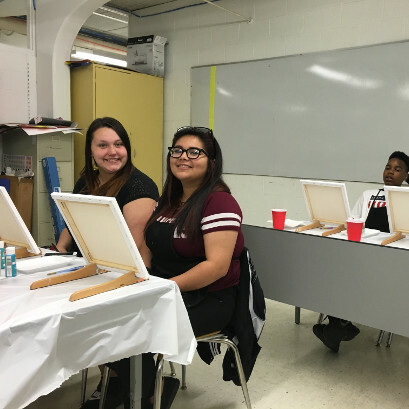 Art classes address student needs by providing a safe place for them to work through some of their concerns. Studies show that there is a connection between art and healing, as well as a correlation between art and academic achievement. By providing this experience, we can show students that there are alternatives for their emotions and inappropriate behavior. Additionally, considering the proven connection between arts in education and academic achievement, this will enhance student achievement.. This quarterly class would involve an outside art instructor coming into the school and setting up for classes. 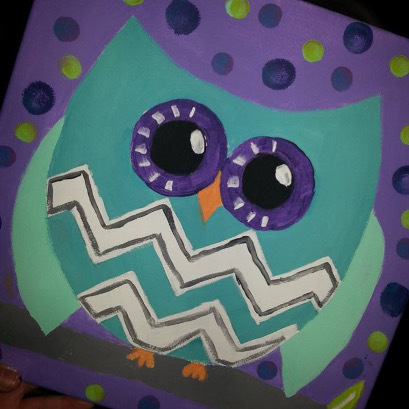 Students would participate in the art class once per quarter, meeting standards such as learning painting techniques, using artistic expression, the function of artistic tools, selecting appropriate media, and understanding the role of emotion, imagination and creativity. This process would lead to the final product of an original painting on canvas for each student each quarter.